Spread batter evenly in a buttered and floured 8-inch square baking pan. Sprinkle top evenly with walnuts. Bake in a 350° oven until deep brown, 30 to 35 minutes. Run a knife between pan rim and brownie. Let cool in pan on a rack, about 1 hour. Cut into 9 or 16 squares. Notes: Nutritional analysis is per small brownie. Store brownies airtight for up to 2 days. Mix everything very well in a small container. Microwave 25 seconds, and stir well again. Cover, and refrigerate at least 1 hour before using (to allow all of the flavors to "meld"). Cream butter in a large mixing bowl; gradually add sugar, beating well. Add eggs, one at a time, beating well after each addition. Stir in vanilla and lemon extract. Sift together flour, baking powder, salt, and nutmeg in a medium mixing bowl. Gradually add to creamed mixture, stirring well after each addition. Roll dough to 1/8-inch thickness on a heavily floured surface; cut dough with assorted cookie cutters. Place cookies 2 inches apart on lightly greased cookie sheets. Bake at 350° for 8 minutes. Remove from cookie sheets, and cool on wire racks. Looking for a festive dish to serve? Guest coming over? Holiday party? 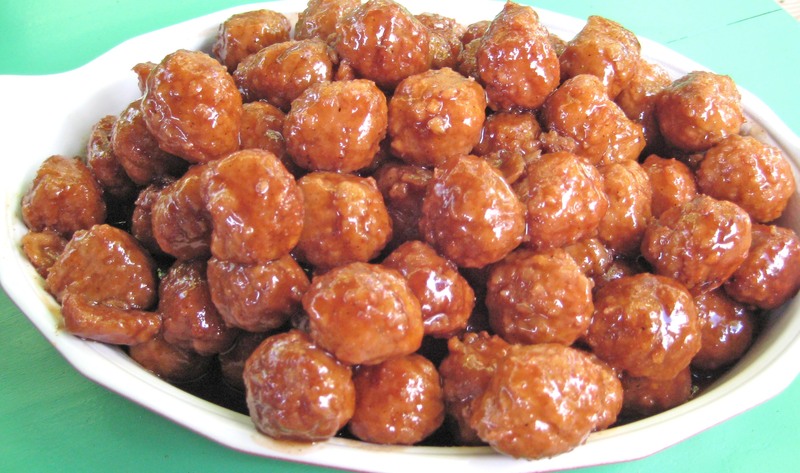 We love meatballs while we normally make with grape jelly the cranberry flavor will make it very festive. Heat oven to 375°F. Spray 15x10x1-inch pan with cooking spray. In large bowl, mix all meatball ingredients. Shape into 1-inch meatballs. Place in pan. Bake 15 to 20 minutes or until no longer pink in center and juice is clear. In 2- to 2 1/2-quart slow cooker, mix all sauce ingredients except parsley until well blended. Add meatballs. Cover and cook on Low heat setting 2 to 3 hours or until thoroughly heated. Stir in parsley. Serve meatballs with cocktail forks or toothpicks. Meatballs will hold on Low heat setting up to 2 hours; stir occasionally. 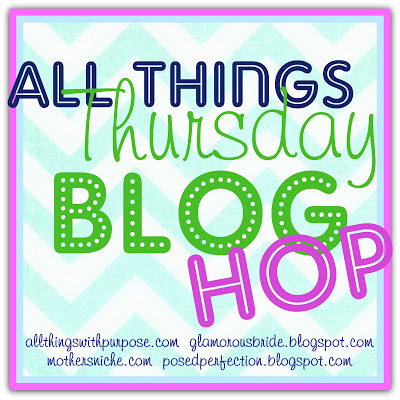 The post where I shared my hubbys favorite fritter has earned mention at a fellow blog on the blog hop What WE Accomplished Wednesday. So very cool. Tissue Paper Snowman face is so very fun. 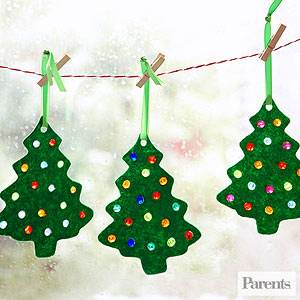 Use construction paper to create the snowmans feature and glue onto the paper. 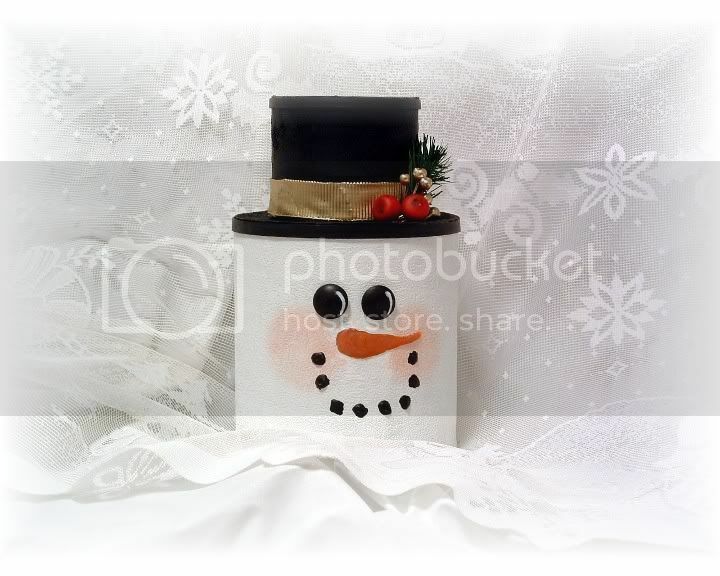 The top hat can be created using cardstock You can even have fun create a bonnet for the mrs. Snowman. 1. In a large skillet over medium-high heat, cook the crumbled sausage until browned. Drain off any excess fat. 2. 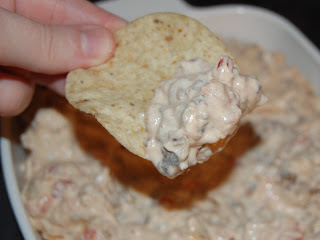 Reduce the heat to medium and mix in the tomatoes, cream cheese, and hot sauce. Continue to cook, stirring frequently, until the mixture is warmed through and the ingredients are well blended. Taste and adjust seasonings as necessary. Serve warm. Organizing pantry space will not allow them to look neat but also help you put groceries away as often make it easier to find that ingredient when cooking. Separating items by use or variety are two great ways to set up your pantry. One pet peeve of mine is when we save leftovers but for one reason or another do not label them. The best thing to do with left overs is to label them with date, and what it is. 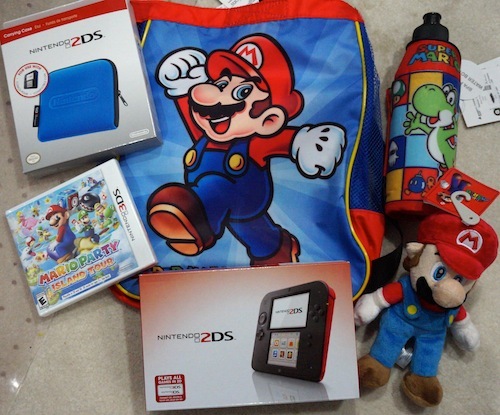 Remember these items have shelf life as well. 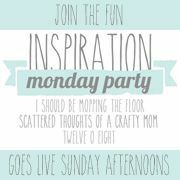 One of my dreaded jobs that seems like I do it more than my fair share is mopping the kitchen floor. I now can see why grandma would get so mad at us for spilling on the kitchen floor right after she got done mopping it. The best way to mop a floor is to start with the cleanest pallet possible so go ahead and sweep or vacuum that floor. Fill a bucket with hot water and add a small amount of cleaner to the water. Cleaners you can use include detergent, ammonia, or floor cleaner. The cleaner choice is up to you just read the directions on the container prior to using Now after the floor is clean and the water is ready it is time to start mopping the floor. First dip your mop into the bucket. Wring out the mop using your hands or if you have a mop that has a wringer you can use that as well. The best way to scrub (mop) is to go in a straight line if you are using a sponge mop or if you are using a rag mop then swirl the mop head in figure eight shapes. To remove hard stains you will have to apply pressure to the mop. Now that you have started mopping you will want to occasionally wring the pop out in the bucket One of the most important steps one that is not always possible for me is to let the floor dry before walking on it. 1. Flip your mop over often to expose a clean side. If you use only one side you will have to rinse it more, wasting time. 2. Before you mop your floor be sure to vacuum or sweep it first. Remove soil when it is dry before it turns into sticky mud. 3. Use the correct amount of floor cleaner. If you try to be cheapo and use too little it will not work as quickly. if you use too much you will leave a residue on the floor making it get dirty quicker. 4. Make at least two passes over each area. On your first pass you will wet the floor with cleaner. Give the cleaner time to work and then remove the soil on your second pass. 5. Rinse your mop often to keep from spreading dirt around. If your floor is very soiled you may need to dump your mop water one or two times. Well having shared this information with you I am off to mop my floor. Hope you all have a great day. In a bowl, dissolve cherry gelatin in 1 cup boiling water. Drain pears, reserving 1 cup juice (discard remaining juice or save for another use). Stir pears and reserved juice into cherry gelatin. Pour into a 10-in. fluted tube pan or 3-qt. ring mold coated with cooking spray. Refrigerate until nearly set, about 1-1/4 hours. In a bowl, dissolve the lemon gelatin in 1 cup boiling water; refrigerate until slightly thickened. Beat in the cream cheese until blended. Pour over the cherry layer. In another bowl, dissolve lime gelatin in remaining boiling water. Drain pineapple well, reserving juice. Add enough water to juice to measure 3/4 cup. Stir pineapple and reserved juice into lime gelatin; spoon over lemon layer. Refrigerate until firm. Unmold onto a serving plate. Yield: 12 servings.